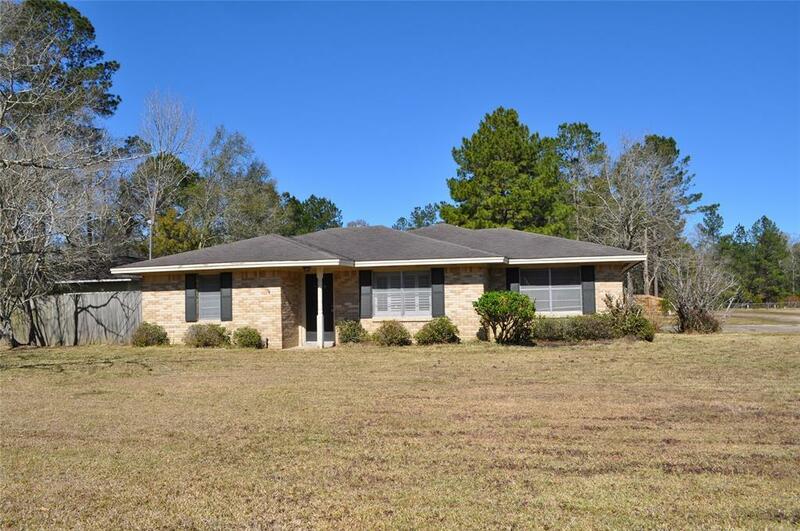 Ranch style home located on .85 acres in Silsbee! 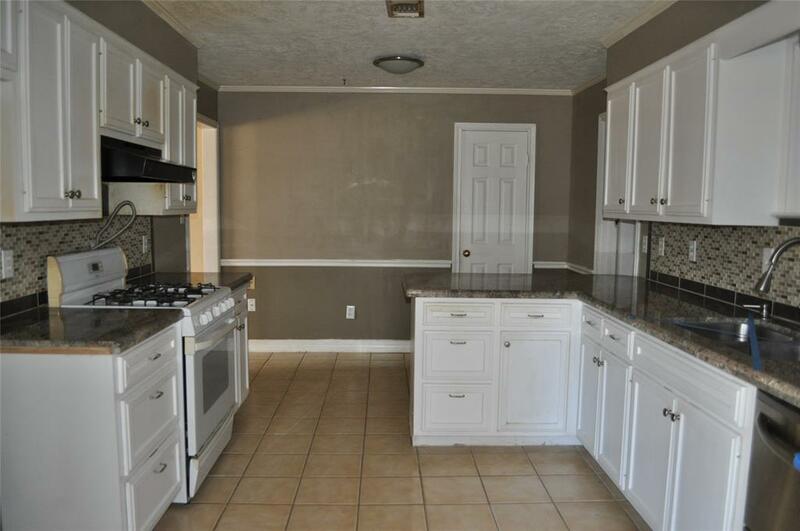 Home features 3 bedrooms, 2.5 baths, formal dining room, formal living room, game room, and office. 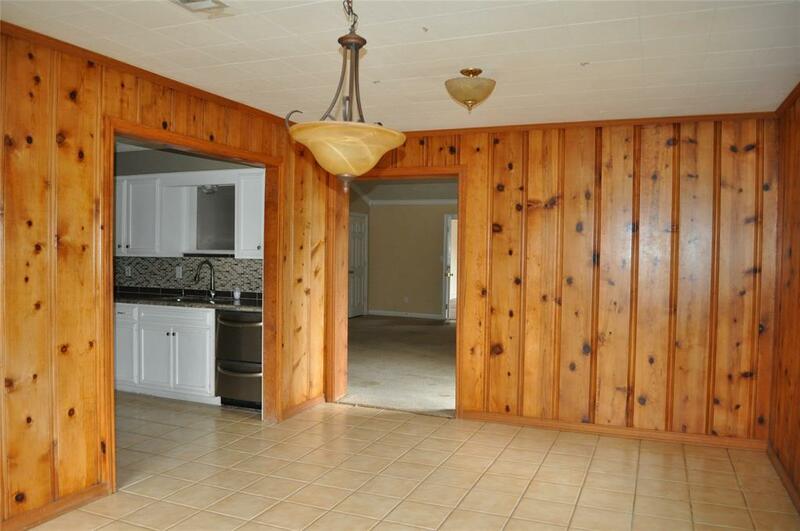 Separate guest house with kitchen and bath. 2 car detached garage with 2 car carport. 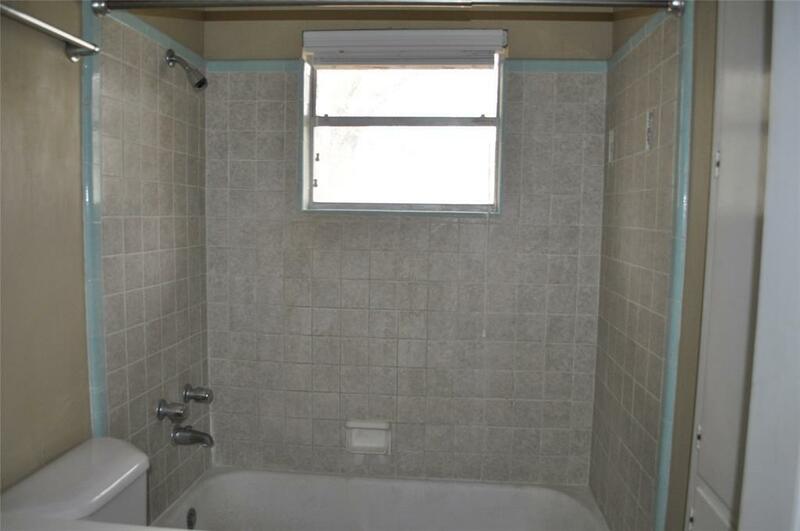 This house flooded during Hurricane Harvey and has not been gutted.